Gong Ming thanks Xiang Xiang for lying for him, but she confesses that she isn’t lying because she likes him. Instead of giving her a straight answer, he tells her that it isn’t time yet and that he has bigger fish to fry right now. Once outside of the airport, Yu Fei chases down Xiang Xiang because he still can’t believe that Gong Ming is her boyfriend. Of course, about a million reporters are following him around so this is all bound to be public soon. Hehehehehehehehehe. Back in 16 B.C., Ying Yue overhears a conversation between Wang Mang and a mysterious old man. 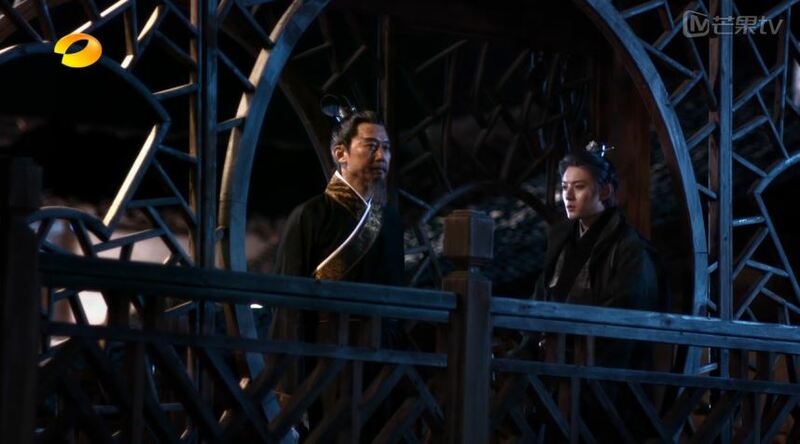 The old man presses Wang Mang to end Empress Xu in four days and warns him not to make the same mistake again. 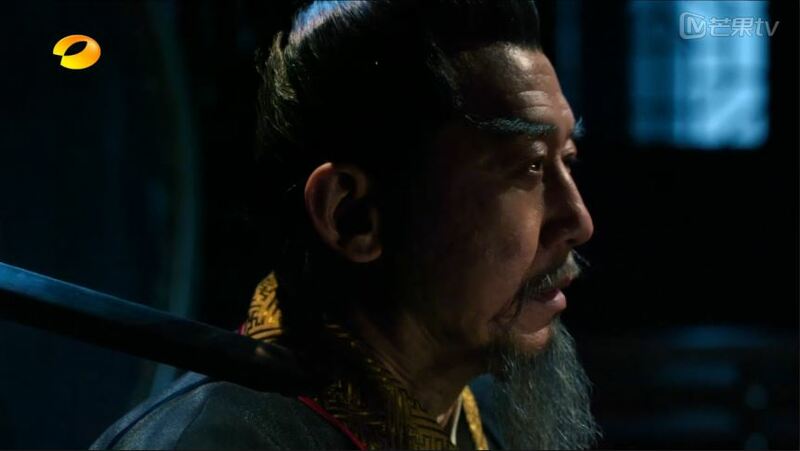 This old man turns out to be Lt. Wang who is the mastermind of everything so far. 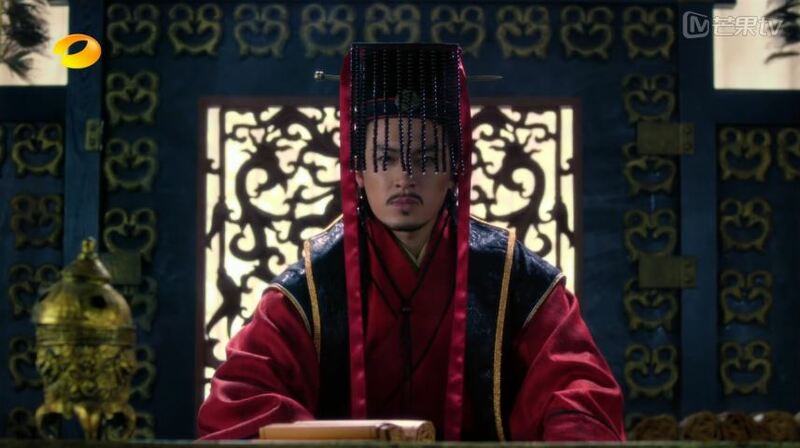 After conversing with Ying Yue and visiting Empress Xu, Gong Ming comes back to 2015. He rides a taxi to the old city gate. He uses the map to find the location that would be inside the city gates so he could teleport back into the city. going to the city gates via taxi. where did he get money from? The Wang family men arrive at Empress Xu’s residence, but there is already a swarm of royal guards waiting for them. A fight ensues and the guards are victorious. Empress Xu is saved! The Emperor visits and orders his guards to capture Lt. Wang. The next day the Wang family dumps all faults onto Lt. Wang. The Emperor calls Gong Ming back to his post and brings Empress Xu back as a Gui Ren, which is a type of concubine below empress. 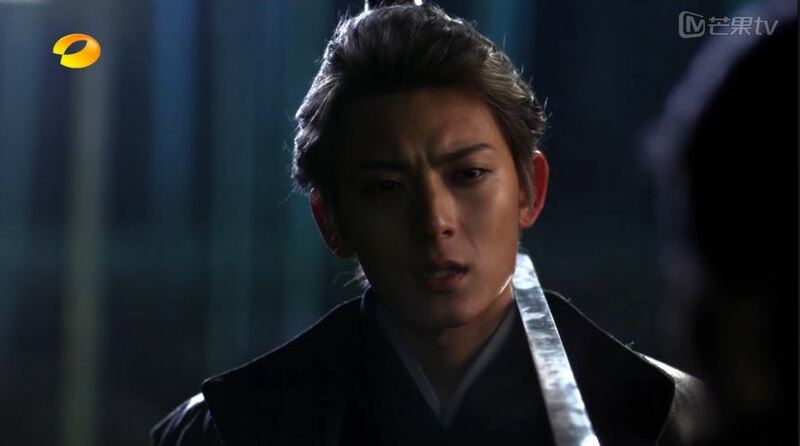 The Wang family sends poison to Lt. Wang in jail and Zhao Yan Fei loses favor. All things seem to be going as Gong Ming had planned. Now in 2015, negative news about Xiang Xiang two-timing is all over the place. Jing Jie and Xiao Nan are both busy resolving conflicts and fixing relations while Xiang Xiang has to deal with the awkward atmosphere on set. She gets ignored by Na Na, the director, Yu Fei AND all the crew members as well. However, this is all nothing to Xiang Xiang. 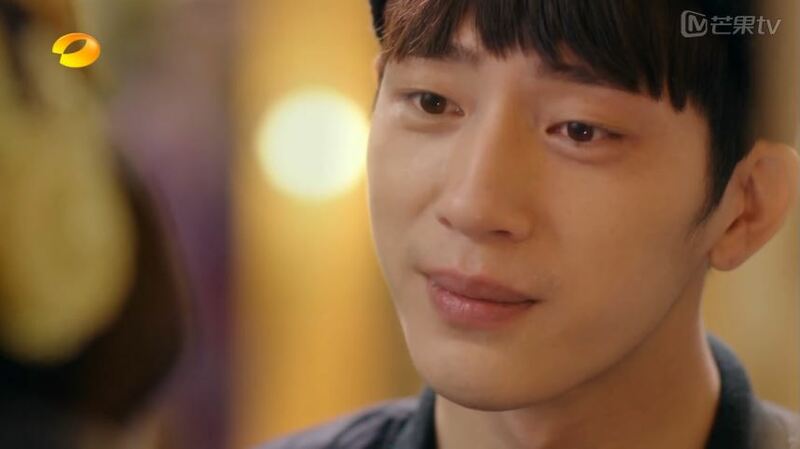 She is still most concerned over Gong Ming’s pseudo-rejection. In order to combat the gossip, Xiang Xiang joins Na Na and Yu Fei on their interview regarding the TV series. While being questioned about her on set relationships both Na Na and Yu Fei pretend like everything is cool. Yu Fei tries to clear the air by saying he and Xiang Xiang are close like bros and people took their jokes too seriously. Things make a turn for the worse though when the interviewer asks Xiang Xiang about her love life. 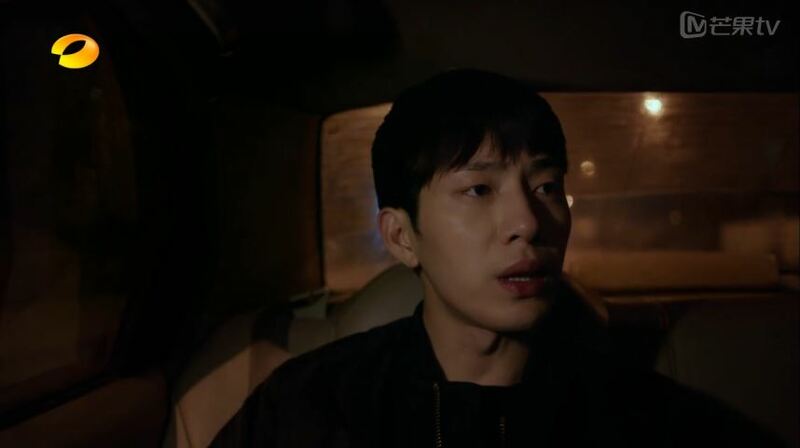 She starts to describe Gong Ming, calling him old fashioned but really handsome, even confessing that she really likes him, all to Jing Jie and Xiao Nan’s displease. Ying Yue informs Gong Ming that Lt. Wang is behind everything, not Wang Mang as he had thought. 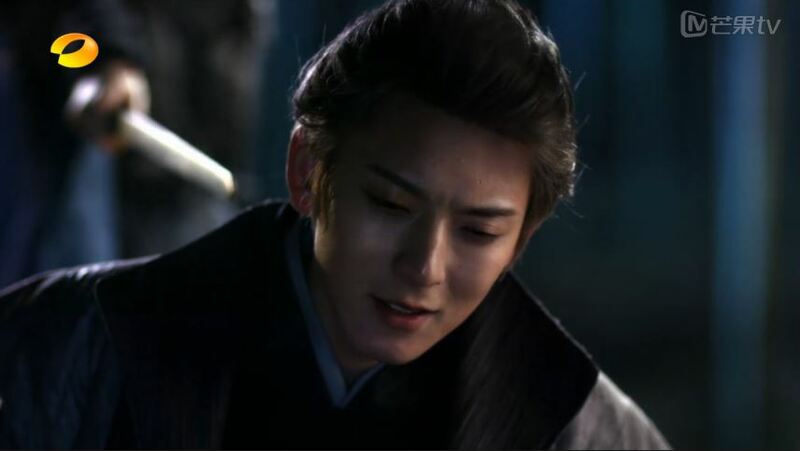 Ying Yue calls for a doctor to heal Wang Mang after she hurt him. Thanks for recap. I love gong min. He is so kind and polite.